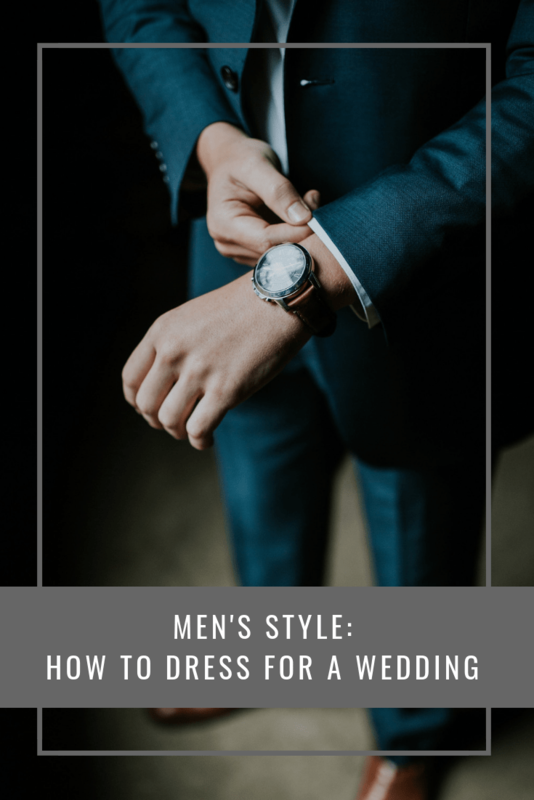 Weddings can be really difficult to dress for and if you are a man who doesn’t know much about fashion then it can be even harder. Do you go for light colours or heavy fabrics? What shoes should you wear? There are so many questions that need to be answered that it can be a little overwhelming. This is why we have put together some tips on how you can dress for a wedding. Keep reading if you’d like to find out more. If you have been invited to a wedding, then you might find that you are struggling to come up with an outfit. One of the best tips that we can give you is to dress up smart as most of the wedding party will be and it is likely that the guests will be too. If you are unsure what we mean about smart clothing, then you should be imagining a suit or a blazer. These items are seen as smart clothing and if you wear them to a wedding then you are sure to fit right in. 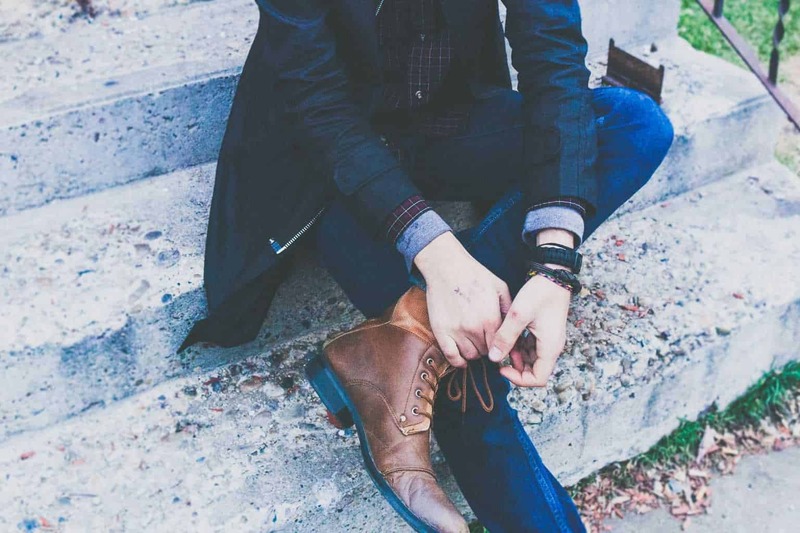 In terms of shoes, we recommended some boots by Dune or some brogues to tie in with your smart outfit. 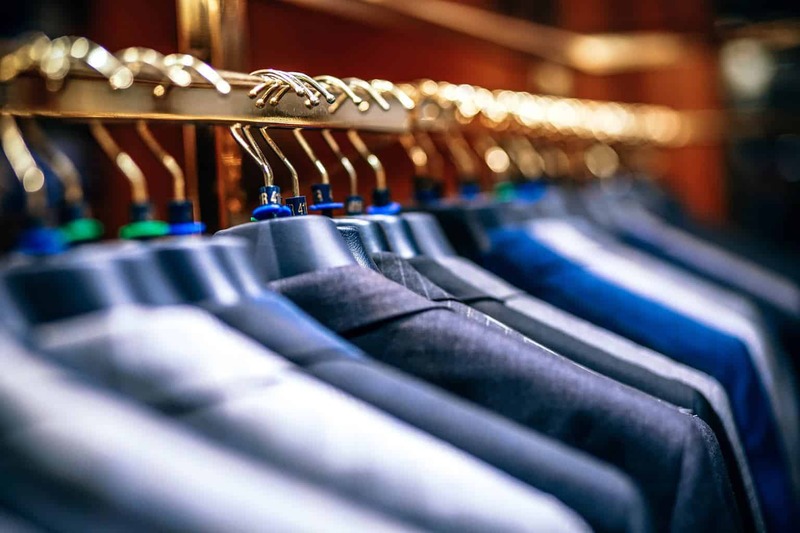 If the wedding that you are going to is in the spring or the summer, then you might need to think carefully about the materials that you are going to be wearing. These weddings will tend to be a little warmer, so a heavy black suit might not be the best choice. Try to opt for lighter colours and fabrics if you want to fit in at the wedding with the other guests and feel comfortable throughout the day. No one wants to be stuck in a heavy suit all that isn’t comfortable. Think carefully about the season and you should be able to make the right decision. Weddings in autumn and winter can be really fun but they tend to be a little harder to dress for. This is because it is a lot colder, so you need to make sure that you wrap up warm. Think about going for some of the heavier fabrics for your suit or your blazer for this wedding and opt for the darker colours. You might need to bring a coat as well and a scarf so make sure to match these to your wedding outfit if you want to fit in. Make sure that you are warm enough throughout the day and don’t sacrifice your comfort to fit in with the trends. Dress for the weather and make sure that you look smart. Our final tip for those men who are heading to a wedding sometime soon is to remember that it is always better to be overdressed than underdressed. Weddings tend to be pretty fancy events, so you need to make sure that you are dressed up. You’ll find that there are some weddings where guests and the wedding party are a little more dressed down but never assume this unless you are told in advance. Make sure that you are always ready for a fancy event and you will fit in just fine on the day. If you are planning on going to a wedding, then you should make sure that you have the right outfit. Make sure to think about the season that the wedding is taking place in and how warm it is going to be. If you follow these tips then you will have a great day!